Bullying can be described as a pattern of behavior by a person or group of people who repeatedly and intentionally exert power (or perceived power) over another person. Physical: victims are attacked by hitting/kicking/pinching, spitting, tripping, pushing/slapping, stealing or destroying possessions. Verbal: the bully puts down his/her victim using words. Examples include name-calling, insults, gossip, taunting, intimidation, inappropriate sexual remarks and threats to cause harm. Social alienation: commonly referred to as “covert” or “indirect” bullying. It tends to take place behind the back of the victim through non-inclusion, pranks, mimicry and rumor spreading. Cyberbullying: any sort of verbal or social bullying that occurs with the use of an electronic device (i.e., harassing email or text). Boys and girls bully differently. Males tend to bully more overtly and more physically. They bully face-to-face. Boys believe their social value is related to their physical strength. They use their physical power over the victim in an attempt to gain status or control. They may engage in fights, use the threat of physical violence and/or may damage the victim’s property. Boys tend to bully based on opportunity making it more of an impulsive act. Girls act out as consistently as boys who bully, but female bullies can be more difficult to spot. 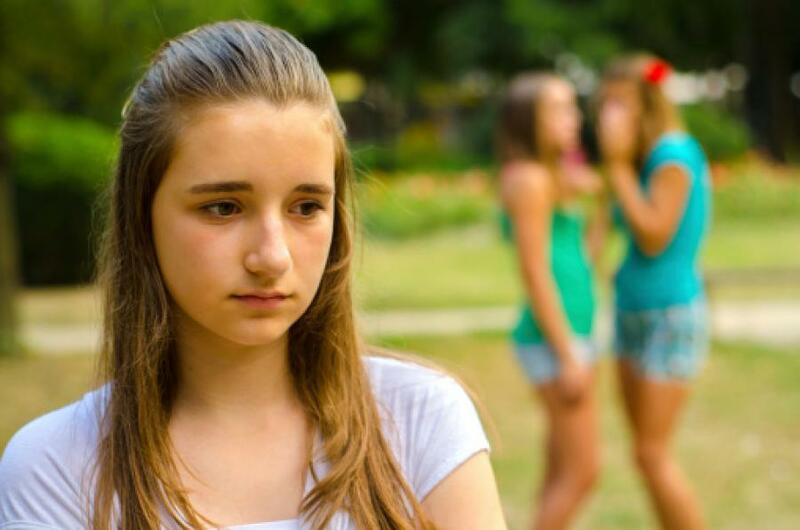 Female bullying is often more subtle and occurs behind the scenes, thus making it less likely to get caught. Girls tend to believe their social value lies mainly in their appearance. Because of this, girls typically bully by trying to tear down the appearance of their victims any way they can. They will pick on boys as well. Female bullies often act through the use of deliberate exclusion, rumors and insults. Their tactics tend to be more premeditated. Sometimes they lure other kids to act out aggressively and sit back to watch. Females are more likely than boys to gossip about their victims online. Damaging the victim’s reputation is the goal and alienating him/her from others. It is important to be able to identify bullying behavior. Otherwise, it may go undetected, especially among girls. The longer it continues, the severity of emotional consequences for the victim is likely to increase. Keep in mind, however, these are not definitive rules regarding bullying behavior differences between the genders. Remember, girls have been known to get physically aggressive, and boys do their share of gossiping and manipulating friendships too.